A tasty indigenous variety of turmeric. Add an authentic Sri Lankan flavor to South Asian dishes. 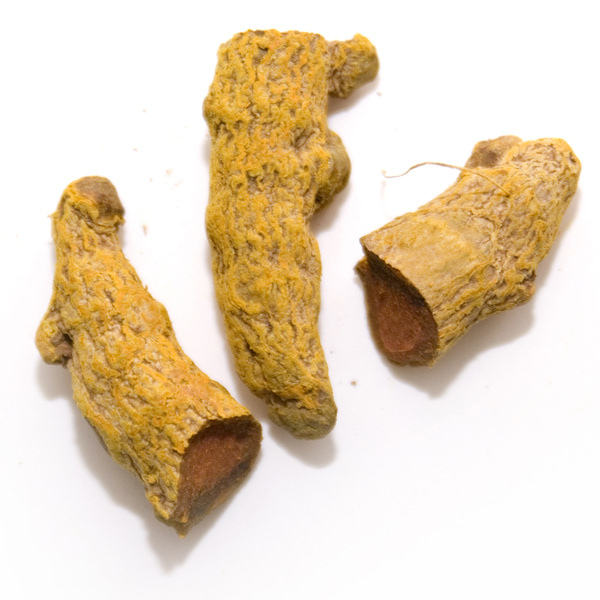 Whole Sri Lankan turmeric roots are small and easy to grind. 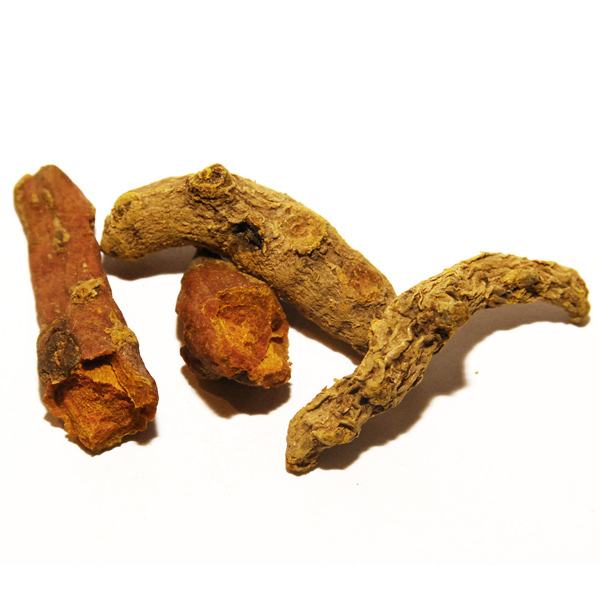 Sri Lankan turmeric is delicate but still gives a pleasant color to dishes. 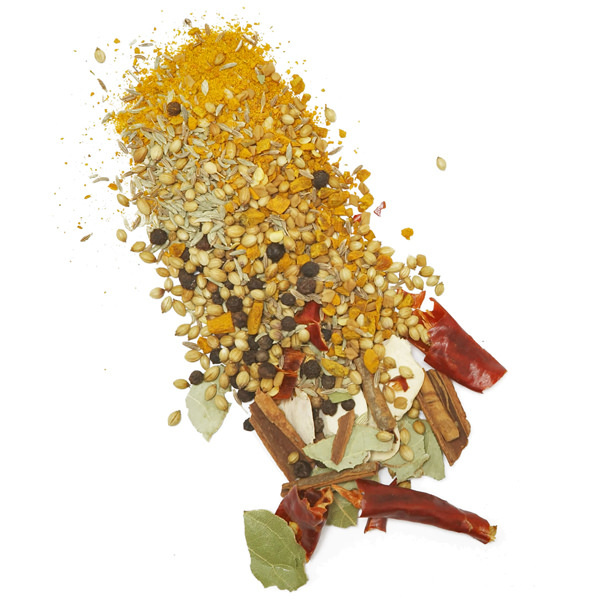 A good all-purpose turmeric for your rice, curries, vegetable and Creole Island dishes. 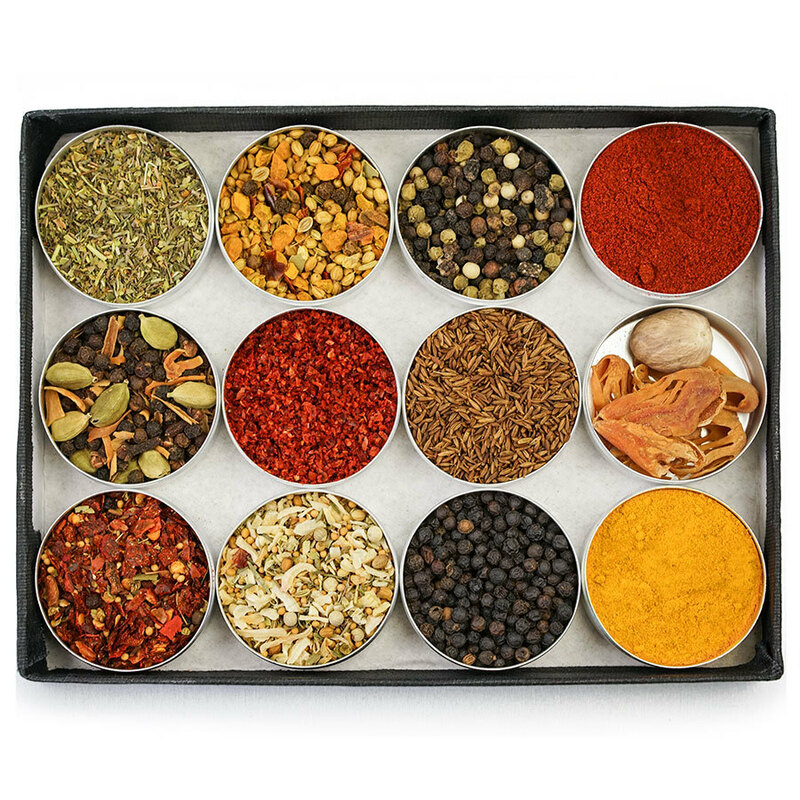 Along with being an excellent flavoring and coloring spice, turmeric is known in Aryvudic medicine as an antiseptic, an antioxidant and an anti-inflammatory.